A mountain oasis awaits nature lovers in Colorado. Summit County is a popular vacation destination for those who love the great outdoors, as it boasts picturesque mountains and rivers, as well as world-class ski resorts. All year-round, Summit County resort towns like Keystone, Copper Mountain, and Breckenridge are havens for adventurers and outdoors enthusiasts. While you can spend day after day exploring the breathtaking Colorado mountains and partaking in various outdoor activities, you can also come to Colorado to unwind. The charming towns in Summit County are like a breath of fresh air for vacationers, and the majestic natural beauty surrounding you will help you reenergize. If you want to spend some time relaxing and rejuvenating during your stay in Summit County, you should use Vacatia to book your stay at one of the premier Breckenridge spa resorts. Vacatia can help you sift through the selection of Keystone spa resorts that also offer added living space and amenities that will make your upcoming Colorado trip one you'll never forget. 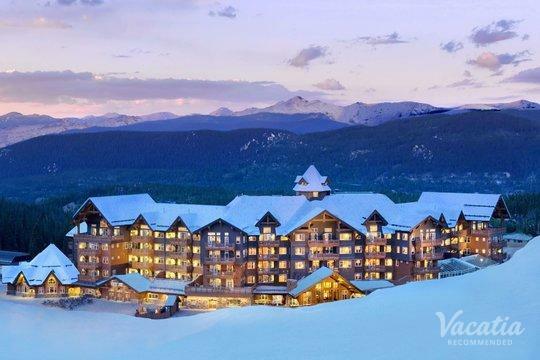 While you can find limitless excitement and adventure in the Colorado Rockies, you can also find serene natural settings and premier Copper Mountain spa resorts that will help you unwind and reset. Vacatia can help you find the perfect spa resort for your stay in one of Summit County's charming towns, and these Vacatia vacation rentals will provide much more than just the standard hotel amenities and services. In addition to a quality spa facility, you can find vacation rentals that provide large living spaces and fully equipped kitchens when you rely on Vacatia to book your accommodations. 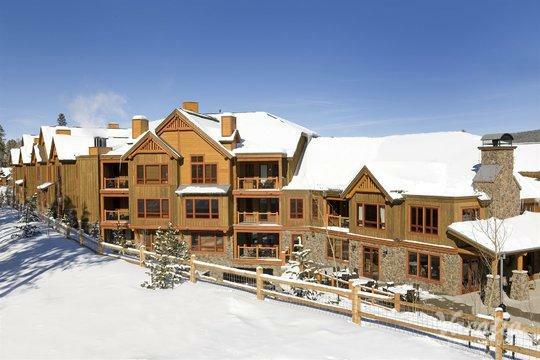 Vacatia has curated an impressive selection of Breckenridge spa resorts, as well as spa resorts in both Keystone and Copper Mountain, and these high-quality vacation rentals will become your home away from home during your trip to Colorado. When you take a trip to "Colorado's playground," or Summit County, there is no limit to the amount of adventure you can experience. Summit County is home to world-class resort towns like Breckenridge, Copper Mountain, and Keystone, all of which attract vacationers year-round. If you are looking for a hotspot for great skiing, look no further than Summit County, which is chock-full of top-rated runs and ski resorts. 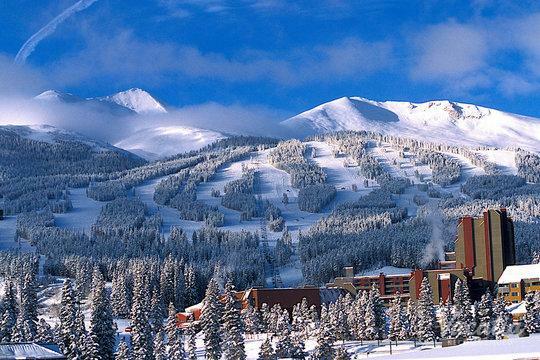 During ski season, the resorts in towns like Breckenridge and Copper Mountain fill up with avid skiers and snowboarders eager to hit some of the country's best slopes. Summit County also attracts plenty of visitors when the snow melts, as its breathtaking natural surroundings provide ample opportunities for hiking, mountain biking, swimming, and water rafting. After all of this excitement, you could unwind and relax at one of the Copper Mountain spa resorts, which you can find thanks to Vacatia. Whether you are looking for adventure and excitement or relaxation and serenity, or a mixture of both, during your trip to Summit County, Colorado, Vacatia can help you find your perfect vacation rental.